SRSH provides assistance to residents in Monongalia County in financial need who are living in homes in need of repair. We rely on volunteer work teams to provide labor and often times supplies so the wait for repairs is sometimes longer than we would like, and we are not able to provide for major renovations (i.e. furnace replacement, roof replacement, etc.). We are able to assist homeowners with projects such as porches and ramps, gutters and underpinning, bathroom and kitchen repairs, painting, etc. Those in need of service need to simply fill out an application and return it. Applications are reviewed regularly and are assigned to volunteer teams based on the team's skill and the urgency of the repair. 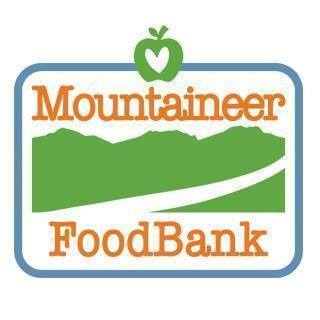 For more information on how to volunteer for this program, please call Pete Malvito at (304) 599-5020. To apply for services, please download the application here and follow the instructions. You will be contacted when a volunteer team has been assigned to your repair.